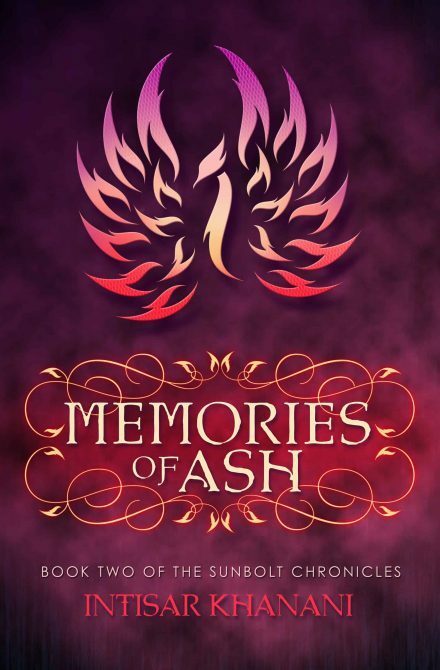 THIS SIGNED HARDCOVER EDITION OF MEMORIES OF ASH COMES AS A CLOTH-BOUND BOOK WITH DUST JACKET. 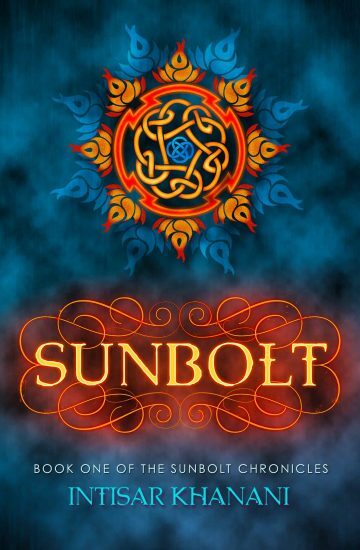 In the year since she cast her sunbolt, Hitomi has recovered only a handful of memories. But the truths of the past have a tendency to come calling, and an isolated mountain fastness can offer only so much shelter. When the High Council of Mages summons Brigit Stormwind to stand trial for treason, Hitomi knows her mentor won’t return–not with Arch Mage Blackflame behind the charges.